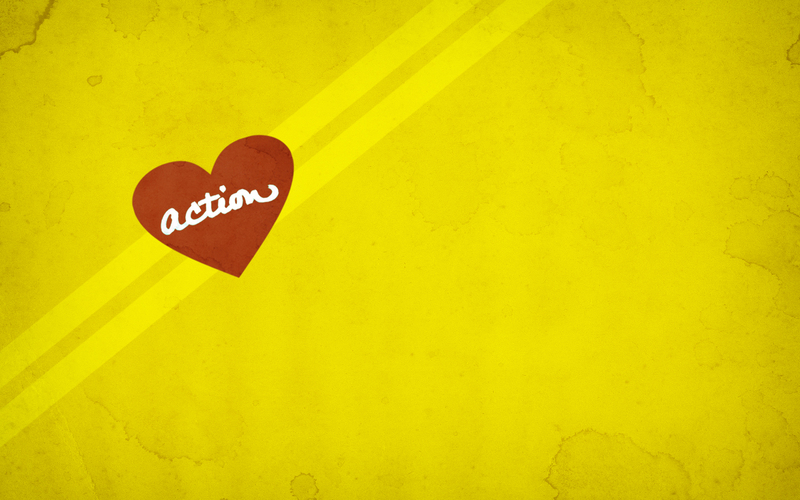 Two of our core values, Love and Compassion, empower us to become the hands and feet of Jesus Christ. 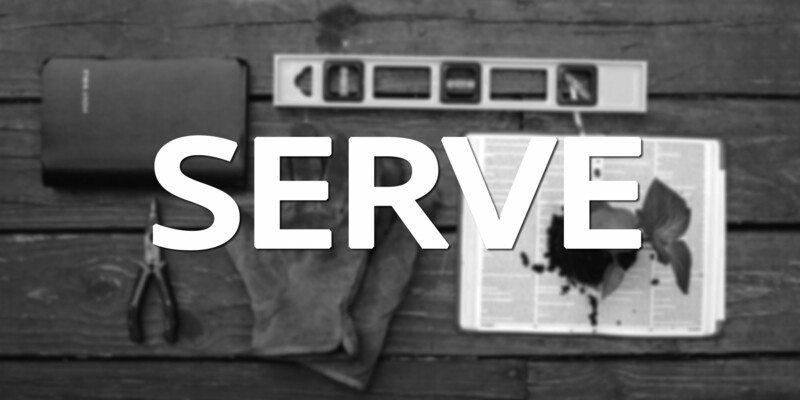 When we move outside the walls of our church – into the communities in which we live – and serve the needy, the less fortunate, the forgotten, and the marginalized is when we are working to bring the Kingdom of God here and now (Mt 25:40). This is how we change the world. HSCC has partnered with SPAN to serve our community. 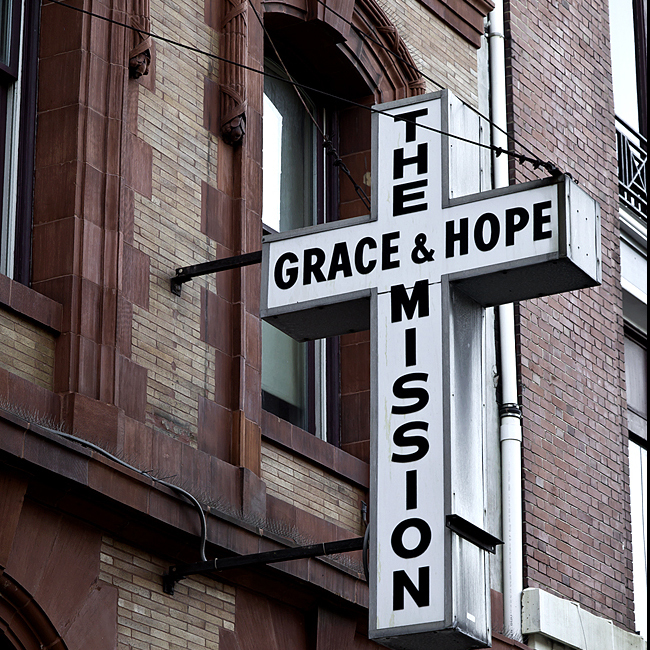 Grace and Hope provides the spiritual and physical necessities for the homeless throughout Baltimore. HSCC visits Grace and Hope, providing meals and leading a worship service for these amazing people. 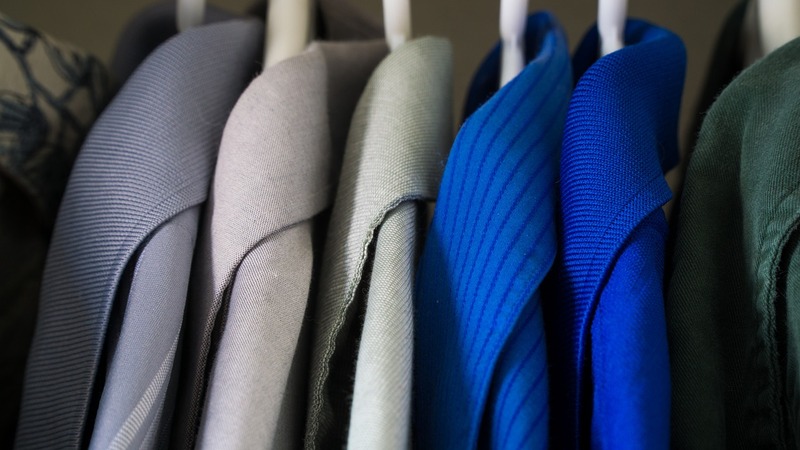 The Clothes Closet provides for the most basic necessity of clothing for those in need. An ongoing outreach project to help people in need.